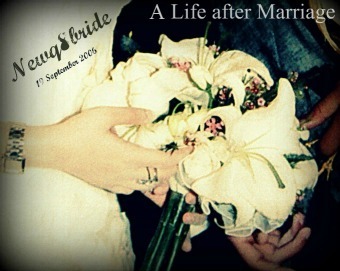 NewQ8Bride : A Life after Marriage: Technology may add Sparkles to your Love ! it's better for couples to share doing some activities together, even if one is not THAT into this activity. for the sake of quality time. Like what I do with hubby. Once we spend the afternoon in shwaikh checking whats new in Car releases! though I'm not THAT into Cars. other time we spend the afternoon in LV boutique choosing a bag with matching wallet. though He HATES SHOPPING. can u plz recommend a place to go on the day of melch but has to be open late? or something nice to do instead? do u have any recommendations regarding restaurants, I prefer something really not crowded and calm. I'd really appreciate ur help.